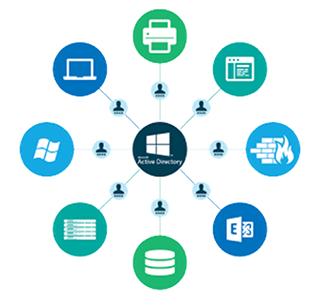 IT Max excels at providing tailored solutions utilizing Microsoft’s enterprise ecosystem. On-premise, hosted or in the cloud, we offer you the flexibility to meet business objectives & regulatory requirements. A strong CRM solution is a multifaceted platform where everything crucial to developing, improving, and retaining your customer relationships is stored. 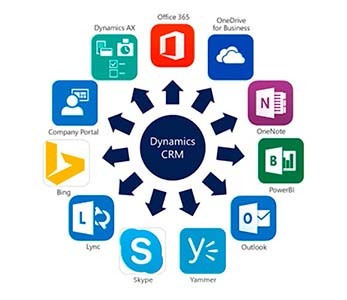 Microsoft Dynamics CRM can be heavily customized to fit almost any specific business need. With familiar, easy-to-use tools, apps, and platforms tailored to your market and designed for your business size, Microsoft Dynamics CRM allows you to grow your business through happy customers. We at IT Max partner with your organization to align goals and deploy Dynamics CRM hand-in-hand, ensuring we create a solution specific to your unique business needs. We have developed a proven deployment and migration strategy for our clients wishing to harness the power of Dynamics CRM to make sure that the transition is simple, smooth, and stable. Microsoft Dynamics AX in the cloud is a powerful enterprise resource planning solution that delivers intuitive functionality for complex financial management, business intelligence, reporting, supply chain, sales and risk management to any device. Hosted Dynamics AX is the ideal solution for publicly traded companies and large enterprises with complex financial structures and strict regulatory compliance requirements. IT Max’s hosted Dynamics AX is built as an agile, scalable system that can be configured and customized with integrated 3rd-party solutions to meet the needs of any industry. With connections to social media, customer relationship management and Microsoft Office, Microsoft Dynamics AX hosting drives productivity and collaboration by keeping your team untied across your entire organization. Hosted Exchange provides businesses with the tools to interact, respond, collaborate and share information that goes beyond mere email and address book access. IT Max offers private and confidential hosting of Exchange 2016, with anti-spam, antivirus, and backup/restore solutions included. Support for Outlook Anywhere (OWA) and access via iPhone, Android, and BlackBerry is ensured with ActiveSync. Our service is delivered with the reassurance of 24×7 support and transformational services, to help you migrate your existing email infrastructure and carry on with business. 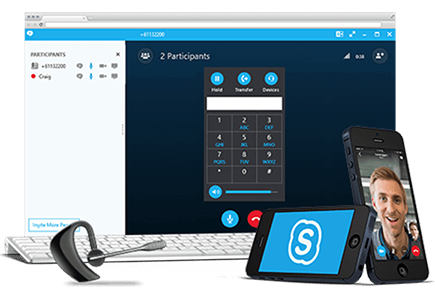 Using our enterprise-grade cloud platform, your organization has the freedom to securely access all of its communications tools – e-mail, contacts, shared documents and calendars – from any web-browser or device with an Internet connection. 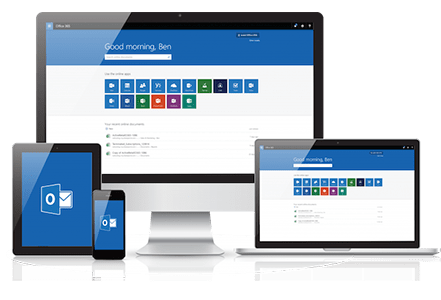 SharePoint Server is a portal based platform where several users can come together and create, manage and share documents and web services. It is used in many organizations large and small to manage content across locations. 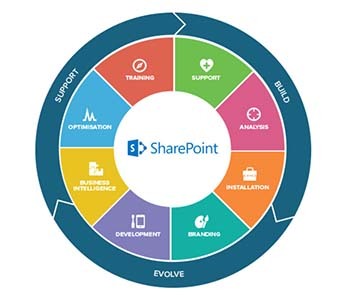 SharePoint provides many features such as reporting, user and management and access rights, discussion boards, news alert, version control etc. Contact us for free IT Security Assessment.